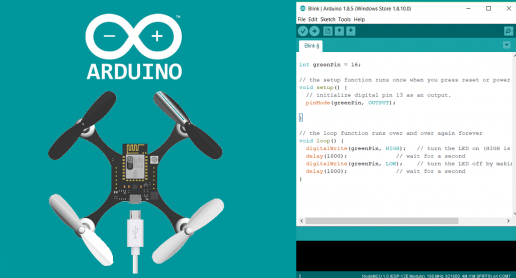 This tutorial will walk you through downloading, installing, and testing the Arduino software (also known as the Arduino IDE – short for Integrated Development Environment). Before you jump to the page for your operating system, make sure you’ve got all the right equipment. If everything worked, the onboard LED on your Arduino should now be blinking! 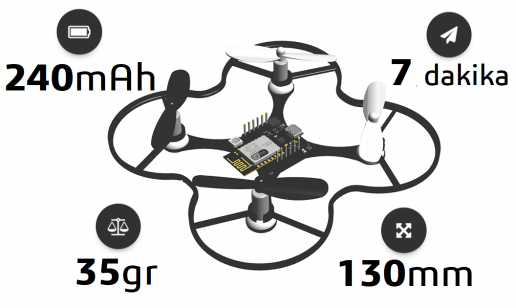 You just programmed your first ESPcopter!